A true portrait is not just about how the subject(s) look, but about who they are. 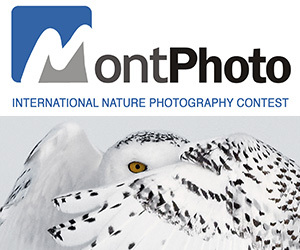 The World Photographic Club frequently hosts Competitions for all members to participate in. 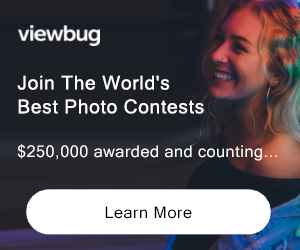 The winner of the competition is decided by the votes of the users and the winning submission is showcased throughout the World Photographic Club website. It’s free and easy to participate, so why not submit your best shots today?! PRIZE DETAILS: Display on our homepage and throughout the site with user information and company details if professional. ELIGIBILITY: open to all Not eligible to enter? - Find contest where you are. COPYRIGHT: Photographer retains copyright but acknowledges the use by wpc throughout our site or for promotional purposes.